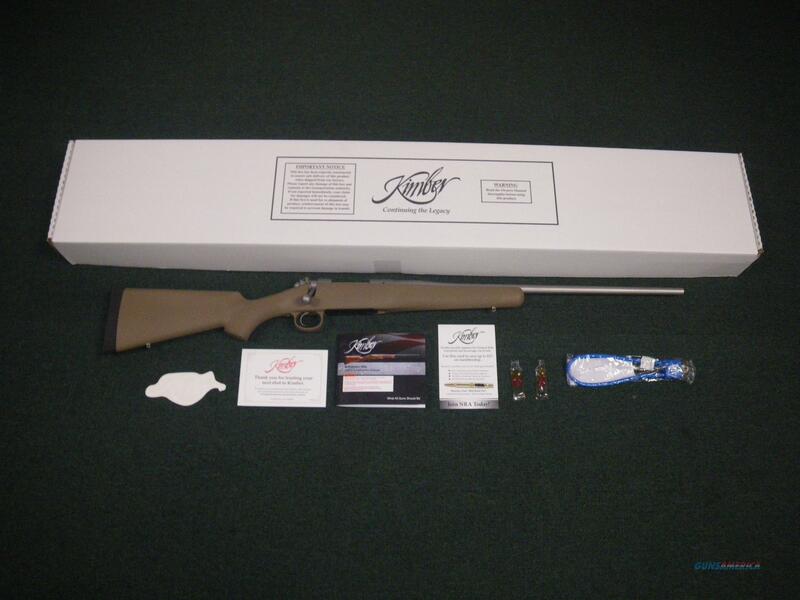 Description: You are bidding on a new Kimber Hunter in 6.5 Creedmoor with a 22" barrel. Weighing in at approximately 6.5 pounds, the Kimber Hunter features a lightweight stock, match-grade adjustable trigger and a removable box magazine that allows for quick and easy loading. The 3-position safety and Mauser-style claw extractor provide safe and secure controlled-round feeding. Displayed images are stock photos. Any questions please feel free to ask (our phone number is in the additional information tab above).